We are pleased to offer a special evening with ATC Loudspeakers who will be presenting the new 2018 remixes of The White Album completed by ATC client, Giles Martin at Abbey Road Studios. Following on from the Sergeant Peppers Anniversary Remix from last year, the project started with the original multi-track analogue tapes which were transferred to a digital audio workstation where the new mixes were created. This is completely different process from the previous remasters, where the engineers were limited to only working with the the existing mono or stereo mixes. As well as Giles Martin completing the re-mix work using ATC’s products, an ATC system was also used when the album was first showcased to the press back in September 2018, at BBC Maida Vale Studios. ATC’s involvement in both the Professional audio industry and the domestic Hi-Fi market allows the home listener to experience music just as the artist or producer intended. Of course, purists will say that the limitations of the studio technology at the time of the original Beatles recordings are all part of The Beatles sound and they do have a point. Nonetheless, the new remixes are a clear sonic improvement which we invite you to listen with ATC Active Loudspeakers, Linn DSM and Linn LP12 Turntable. As well as a presentation and discussion with ATC, we will be playing the 50th Anniverary digital master remixes and 2018 vinyl re-issue of The Beatles White Album. Listen for yourselves on February 7th at House of Linn for what promises to be an interesting and entertaining evening. 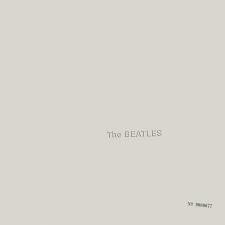 The new remixes of the Beatles self-titled double album (White Album) were completed by Giles Martin, son of George Martin the original Beatles Producer. Giles Martin has worked with ATC products since 2015. He owns a surround system of SCM25A Pro and a stereo pair of SCM110ASL Pro, both of which were used to create the all the remixes for the 2018 re-release of The White Album. Obviously, The Beatles back catalogue is something of significant historical and cultural importance and Giles was always very careful to keep this in mind and rather than changing the mixes, overcoming the shortcomings in the original studio technology was the primary goal. Photo courtesy of Apple Corp. 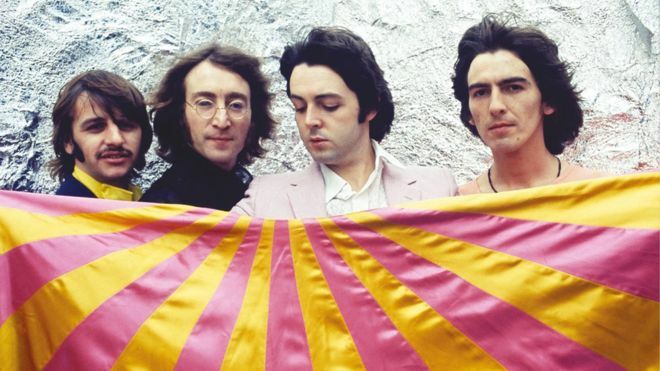 The Beatles celebrated the 50th birthday of their 1968 double album – dubbed The White Album – with a deluxe edition that delves into the record’s exhaustive recording sessions. To some, it’s their masterpiece: a vibrant explosion of ideas from a band no longer bound by format, genre or style. The Beatles ninth album has confounded, delighted and divided fans ever since its release in 1968. To others, it’s a mess: a quixotic, fractured collection of songs that fails as often as it soars. “You are either hip to it, or you ain’t” opined Rolling Stone in its original review. As well as Giles Martin completing the re-mix work using ATC’s products, an ATC system was also used when the album was first showcased to the press back in September 2018, at BBC Maida Vale Studios. ATC’s involvement in both the Professional audio industry and the domestic Hi-Fi market allows the home listener to experience music just as the artist or producer intended. Listen for yourselves at House of Linn on February 7th for what promises to be an interesting and entertaining evening. 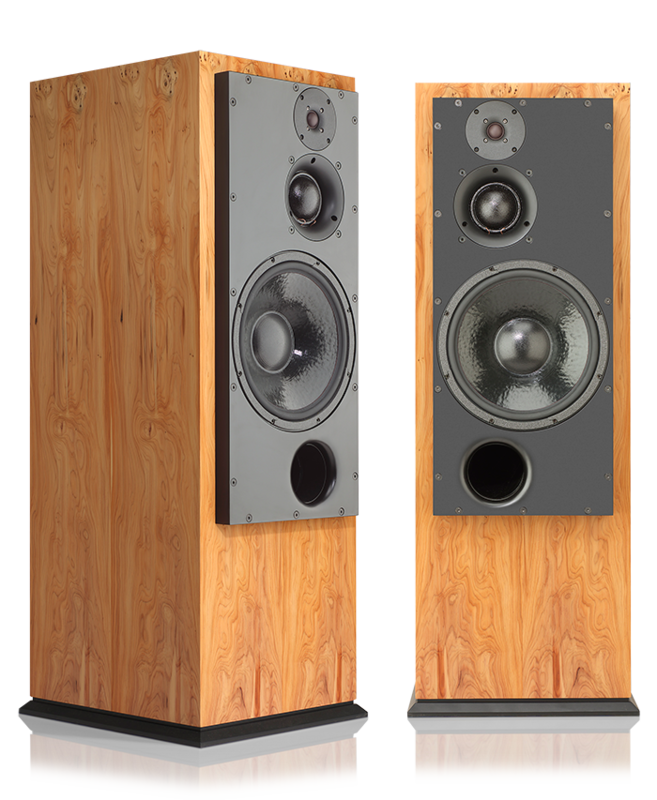 ATC SCM 100 Active Loudspeakers. We will email all registrants with confirmation of venue address and parking information. We wish you a Happy New Year and look forward to seeing you at our ATC Event on February 7th, as well as our future music events during 2019.